Discuss and share formula fields, validation rules, workflow field update formulas, and the many other ways formula expressions can be used to customize Salesforce CRM. This board is for jobs and gigs for developer focused activities - apex code, custom applications and more, as well as Salesforce Admin jobs. Discussion around development using .NET, including C# and Visual Basic, typically based on the Force.com Web Services API. Please bring up your security related issues here! Discussions around Chatter functionality. Post your questions and discussion items on using and developing application with Chatter here! A place to ask questions about and discuss Salesforce Labs applications! A board for discussing Salesforce.com Desktop Solutions - Outlook Edition, Office Edition (Word Plug-in & Excel Plug-in), Offline Edition, Intellisync for Salesforce. Welcome to the Mac forum, feel free to discuss any topics relating to Salesforce & Apple Mac's here. Ask questions about the Salesforce Summer of Hacks and connect with your fellow developers. 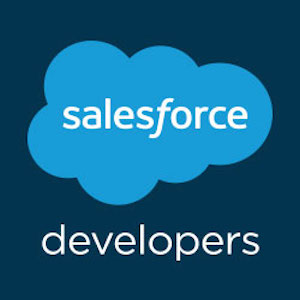 Ask questions about the Salesforce $1 Million Hackathon and connect with your fellow developers.